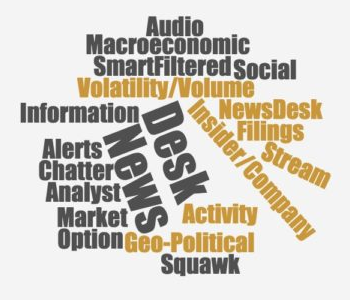 DISCOVER THE "BEST DEAL ON WALL STREET"
Real Time Access to TradeXchange News Desk* Real Time Audio Alerts Through Our Squawk*. 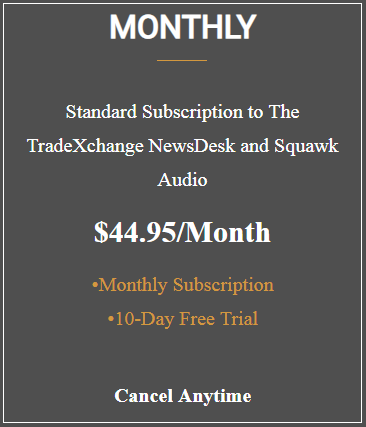 "Our goal at TradeXchange is to offer everyone the same competitive resources that all financial institutions receive at a price that anyone can afford. ".